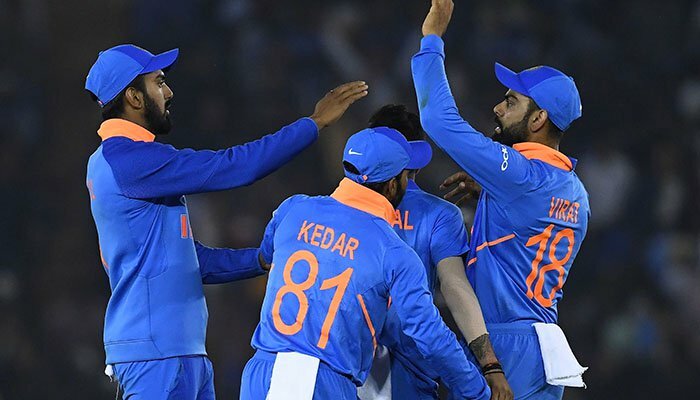 The Board for Cricket Control in India (BCCI) have announced 15-member squad for the upcoming World Cup slated to start from May 30 in England and Wales, media sources reported. Virat Kohli leads a strong team that is surely one of the favorites for the grueling edition that sees all teams playing each other in the group stage. Fellow top-order batsman Rohit Sharma will serve as Kohli’s deputy, with Shikhar Dhawan and KL Rahul also in the mix for a spot at the top of the innings.